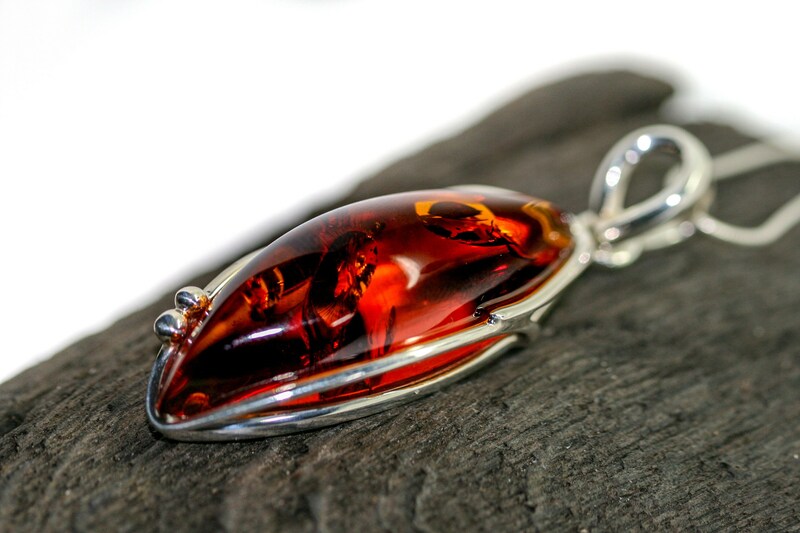 We are excited to present unique and substantial pendant made of Baltic amber which has been lovely set in sterling silver. 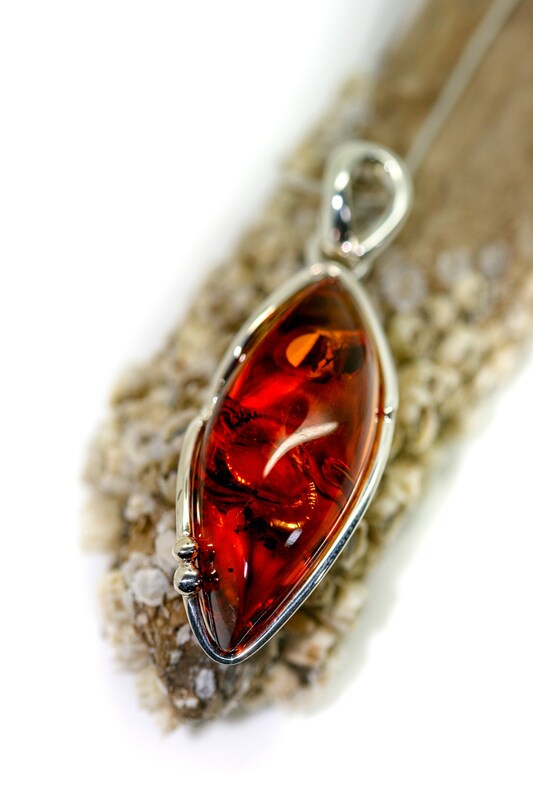 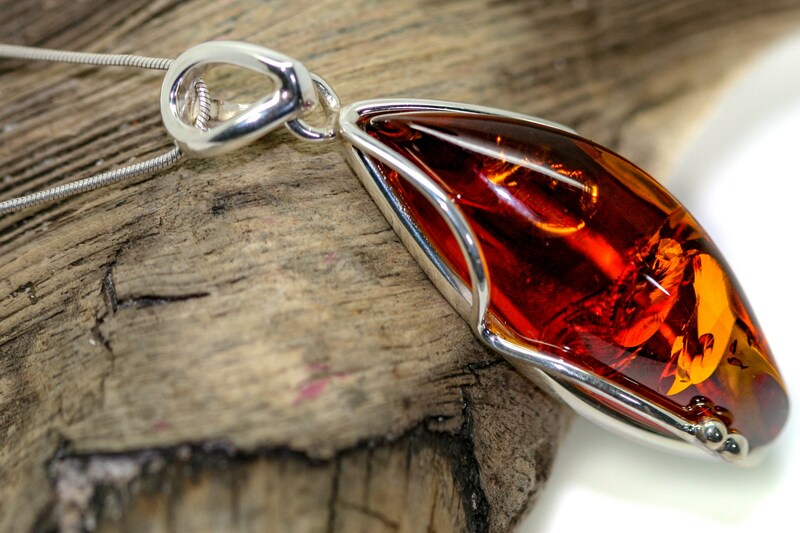 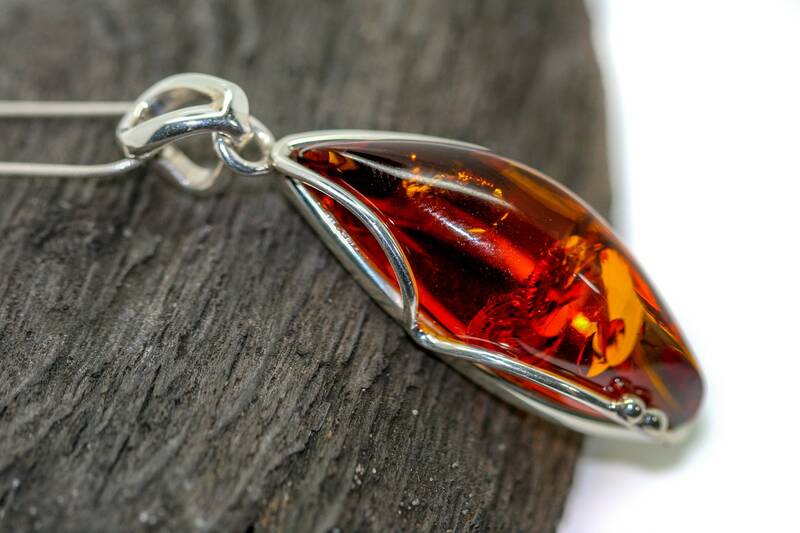 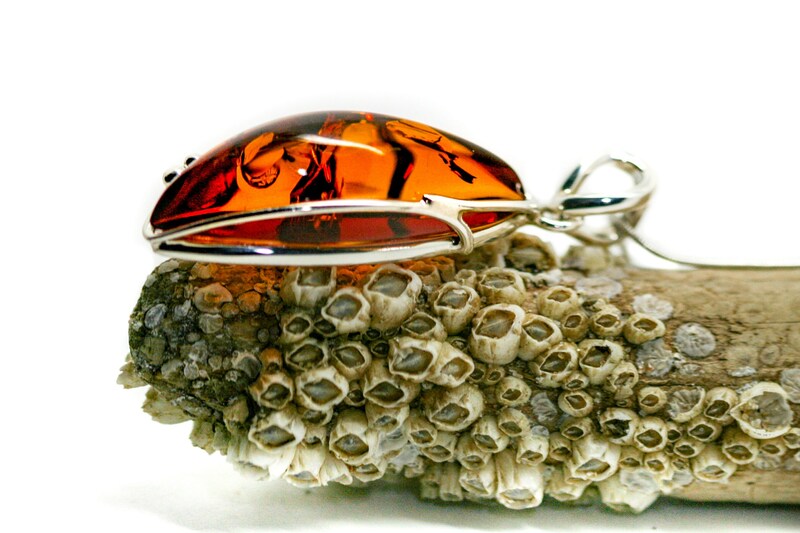 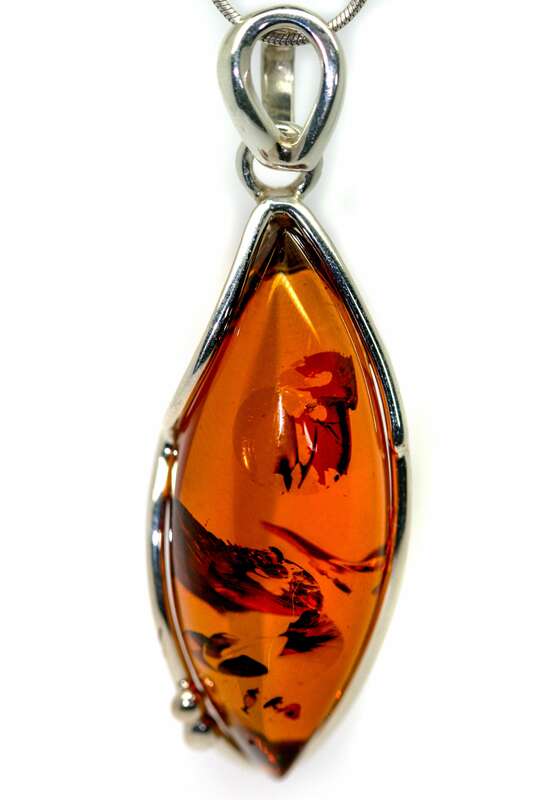 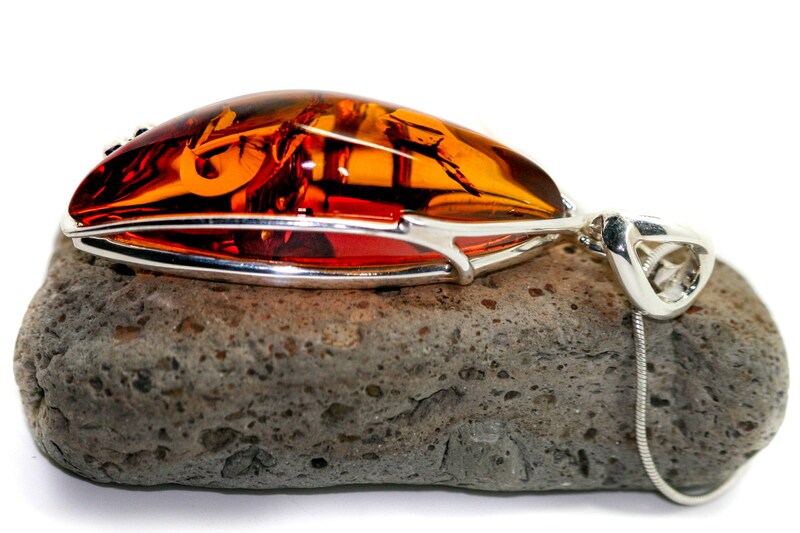 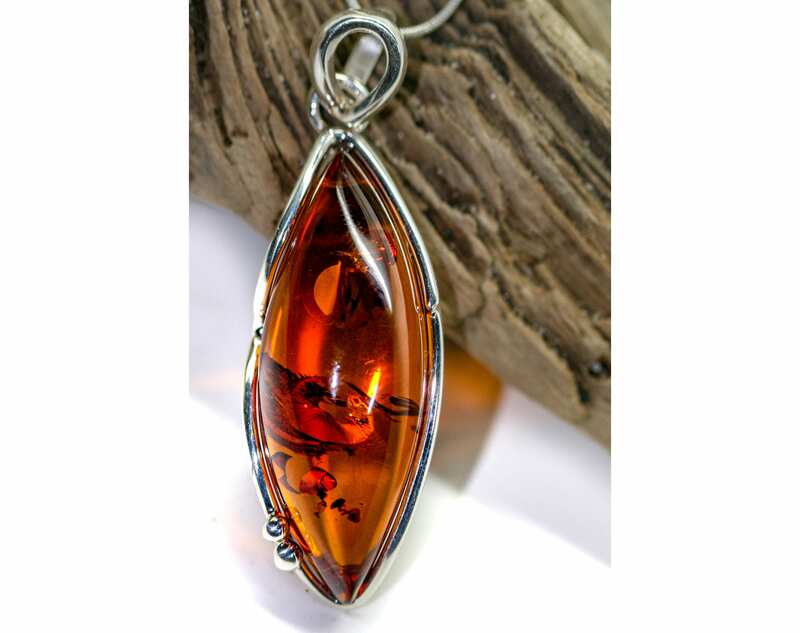 Characteristic, cognac shade of Amber fitted in the sterling silver. 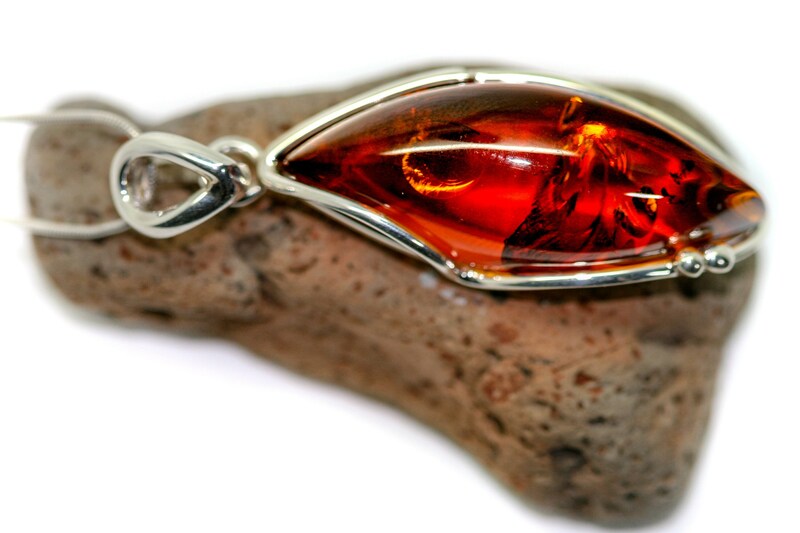 Size of the design: 48 mm long and 15 mm wide.